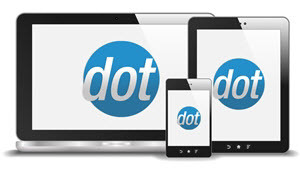 This wizard allows for easy setup of the basic Google Checkout feature. See here for a more detailed guide to Google Checkout and its advanced features. This window contains the bare minimum necessary to enable Google Checkout. Merchant ID This is obtained from Google Checkout's website, on the Settings → Integration page. Merchant Key This is obtained from Google Checkout's website, on the Settings → Integration page. Sandbox Merchant ID This is obtained from Google Checkout's sandbox website, on the Settings → Integration page. 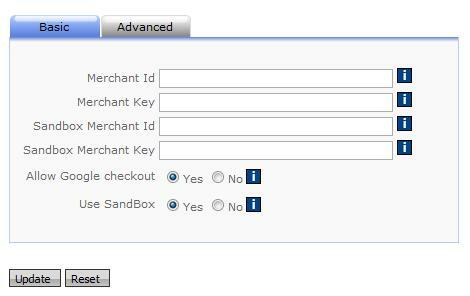 Sandbox Merchant Key This is obtained from Google Checkout's sandbox website, on the Settings → Integration page. Allow Google Checkout Setting this to Yes enables the Google Checkout feature. 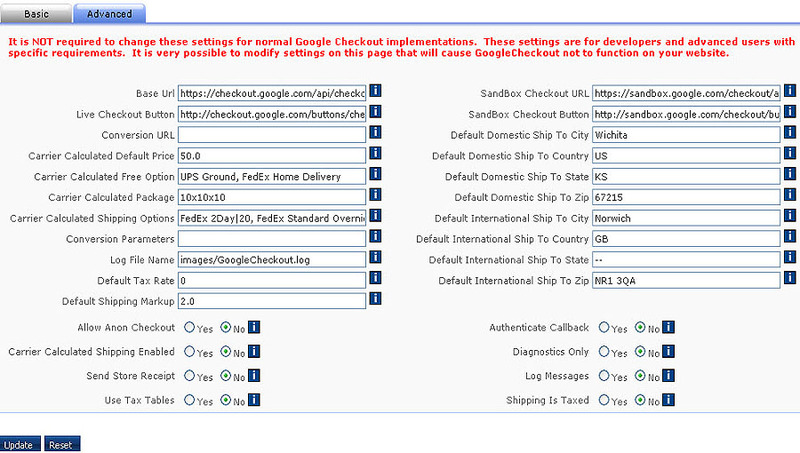 Use Sandbox Setting this to yes instructs the cart to only do test transactions, through the sandbox servers, for Google Checkout orders. This pane allows you to modify advanced settings involved with the Google Checkout feature. This pane should only be used by developers who are familiar with these settings and have good reason to change them. It is entirely possible to render Google Checkout inoperative by changing these settings!